Shirley has patients, I dont. pwhitt! Come on in! Hey, want some pizza? Got leftovers. Beer? I can whip up some velveeta/rotel shi* real quick if you want. So. Whaddaya think of the ol' man-cave? Pretty sweet, right? Sure am glad you came by. Don't get a lot of visitors here. Even 85 doesn't stop in much anymore. So. Have you taken a look around? Feel free. I can run to the 7-Eleven if you want some soda. I visit but I dont always let my presence known. Or is that presents? Ill ask wiscy. By the way, pick up some busch ligtht at the 7-11. And make sure you get it on the Missouri side. I cant stand that 3.2 shiet. Sweet! I'll do it! Make yourself at home. Um, can I borrow $20 for gas? borrow or have? If you borrow it I get to name the interest rate. Interest? I'd be very interested in $20. You picking up a 30 pack? Consider it done. I'll get some chips, too. Do they still make Guy's? 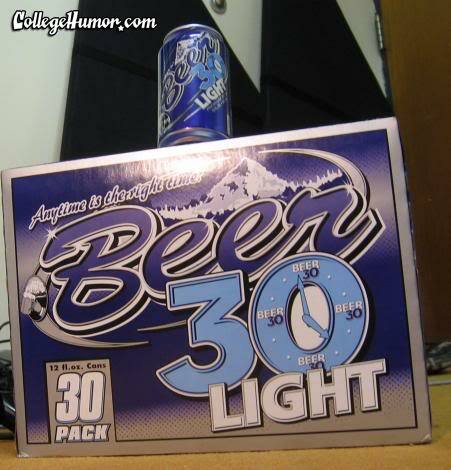 I have seen it in the store but there is no way you are getting 20 bucks to buy beer 30 lite.